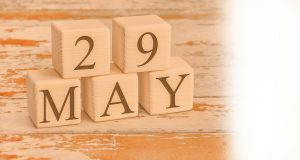 Many states celebrate May 29 as 529 Day to raise awareness of how 529 plans can help families prepare for higher education. For families with my529 accounts, it’s a good time to review your goals and update contact information. Please visit my529.org or call us at 800.418.2551, if you wish to make changes to your account.